Heroin, a highly addictive opioid drug made from morphine, affects the brain quickly, providing a surge of pleasure. Additional short-term effects may include dry mouth, skin flushing, itching, heaviness in the arms and legs, nausea/vomiting, reduced mental sharpness, and nodding between conscious and semiconscious states. Long-term effects can be dangerous, even fatal. Spending more and more time and energy obtaining and using the drug is a sure sign of addiction. After a while, the body tolerates heroin and the user needs to increase its amount or purity to achieve the same high. At some point, the body needs heroin, and when it is absent, withdrawal symptoms appear. 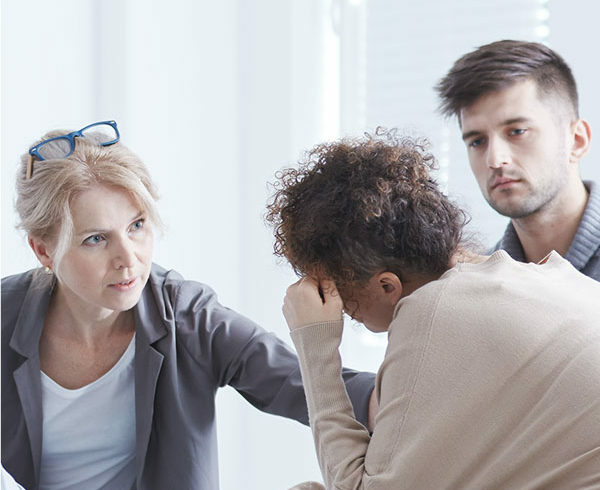 If you or a loved one exhibits the signs of addiction, tolerance and dependence to this dangerous and highly addictive drug, you need professional assistance to get your life back. Heroin detoxification should not be undertaken without medical support. Let Buena Vista Recovery help you get started on the journey to recovery with our medically supervised heroin detox program. Our board-certified physicians and highly qualified nurses are experienced with heroin detox treatment and know how to get patients safely through the unpleasant withdrawal symptoms with the least amount of discomfort. Medications may be prescribed to help weather the painful withdrawal symptoms and control the craving for the drug. Detox is just the beginning. After your body is free of heroin and functioning normally without it, your rehabilitation continues with behavioral therapy. Through Buena Vista Recovery’s therapy and counseling programs, you will learn about the causes of your addiction, reduce the likelihood of a relapse, and get on the road to long-term sobriety.